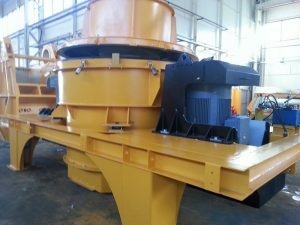 Tertiary crushers are used to make the flat material as in a cubical shape which come from Cone Crusher. 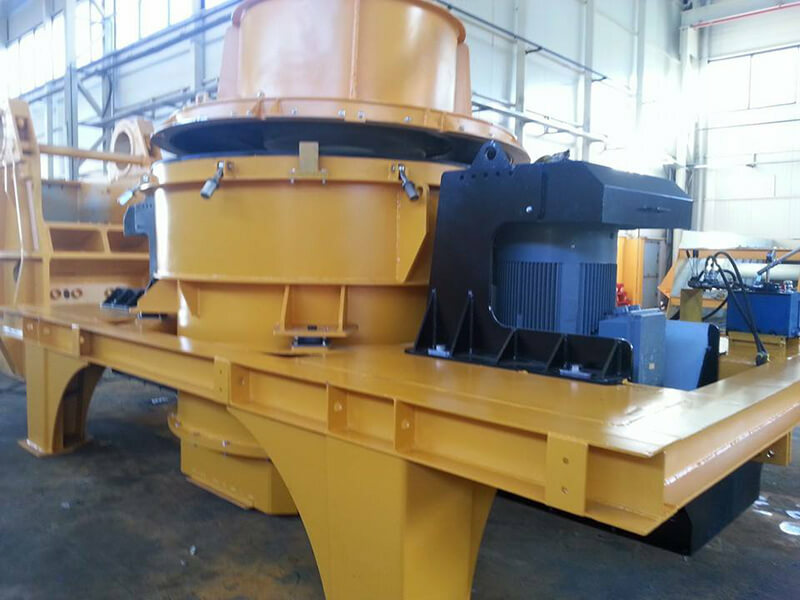 This machine is produced in different combinations such as Open rotor and Anvil, Closed rotor and rock bearing. The machine can rotate approximately 1400 rpm. 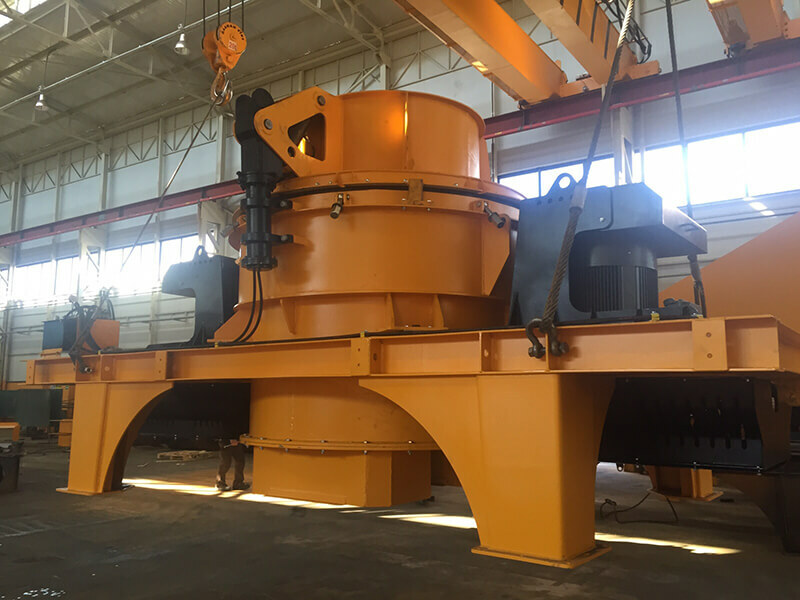 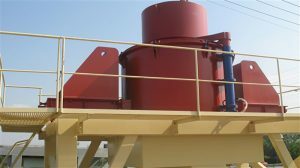 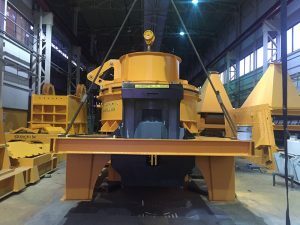 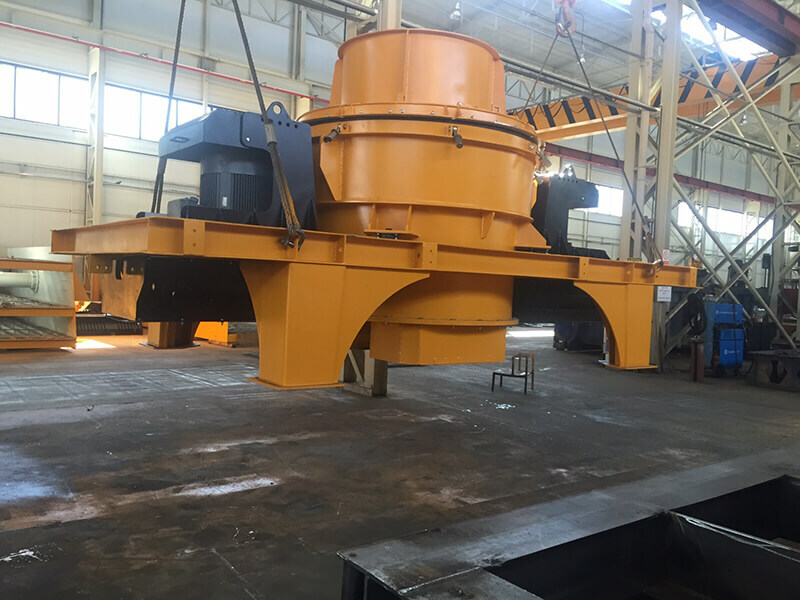 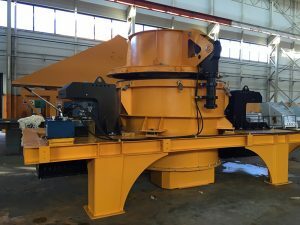 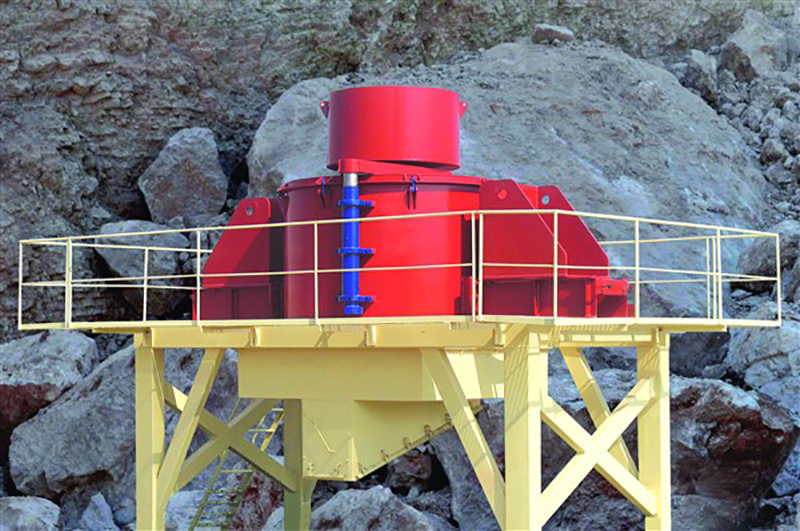 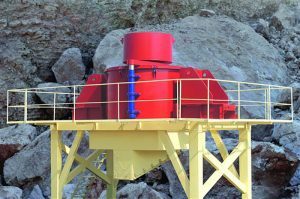 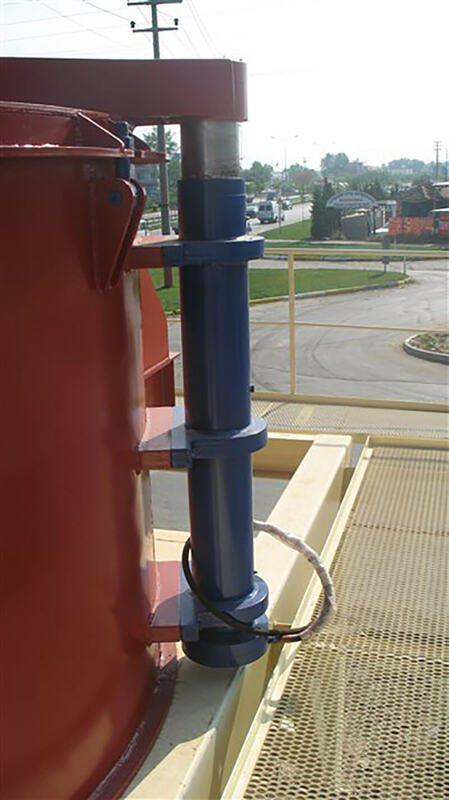 Therefore, the materials flinging from the launching cells, the material in the crusher’s body are broken by hitting the materials in the pad chamber or counter crush chocks (ANVIL). 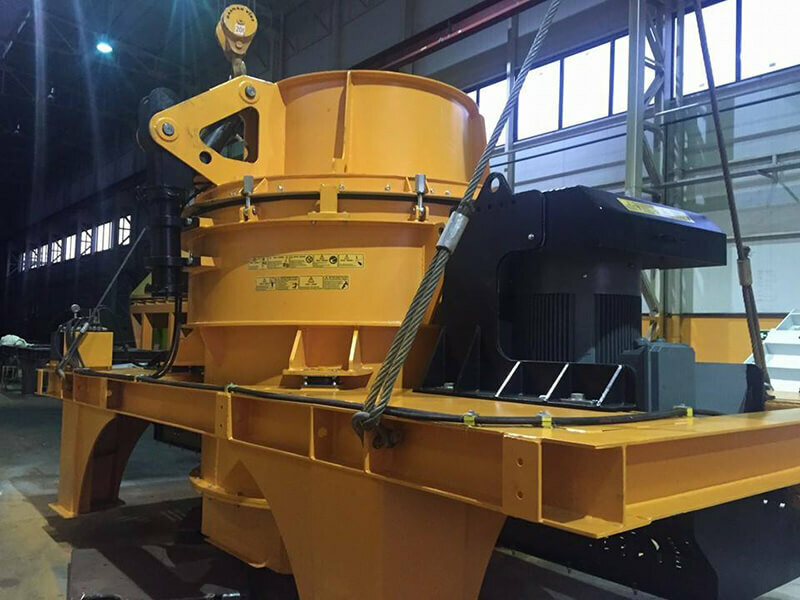 Because the crushers cover will simply be opened by a hydraulic piston on the cover, machine maintenance can be performed easily.Excellent product, low wear cost, cubic, application flexibility and easy maintenance.